Reimagined rugged. 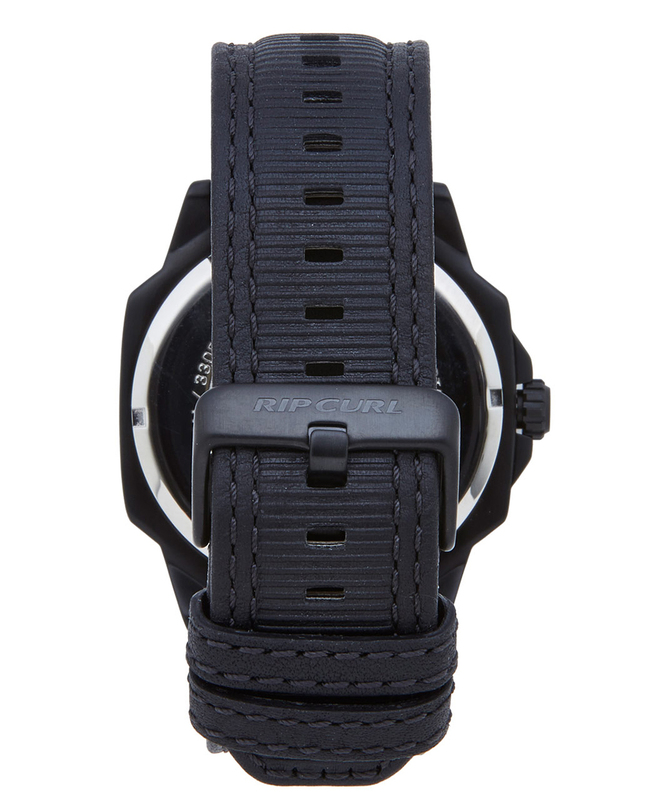 This aggressive case shape houses a Swiss Parts jeweled movement with date, and bold, easy-to-read index markers. 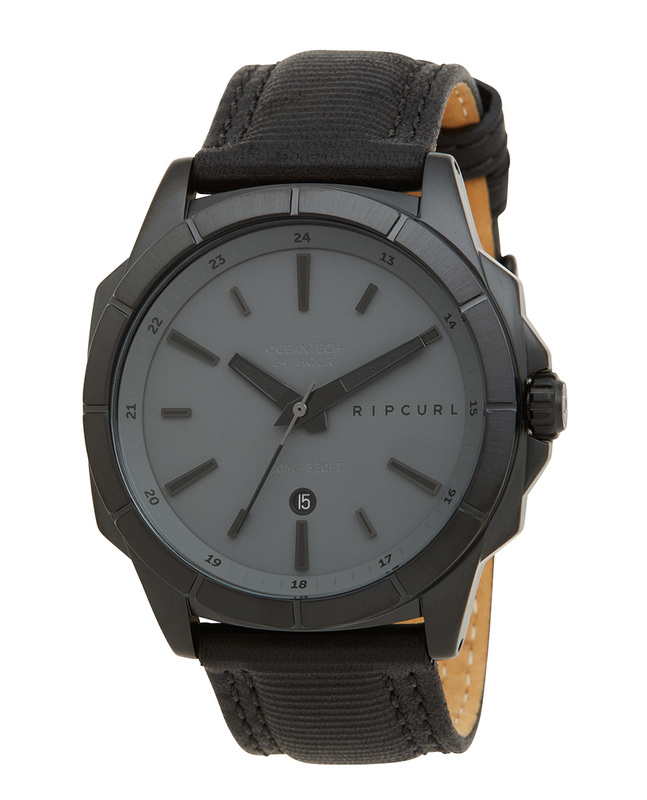 Finished with a unique surf-geared leather strap that you can take in the ocean. 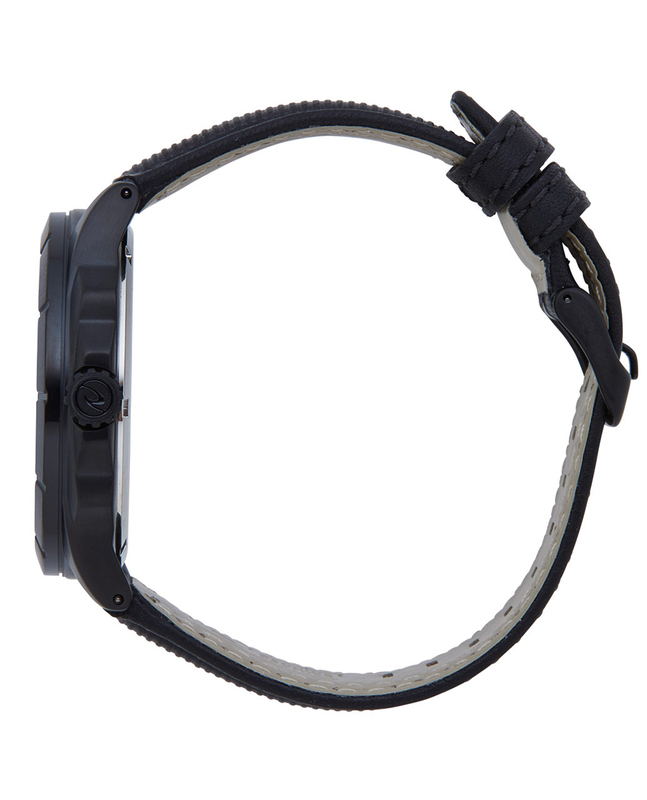 The Mayhem Analogue is water resistant up to 100 meters (330 feet) and is backed with a limited five-year worldwide warranty.